Hello friends! I hope your are well. 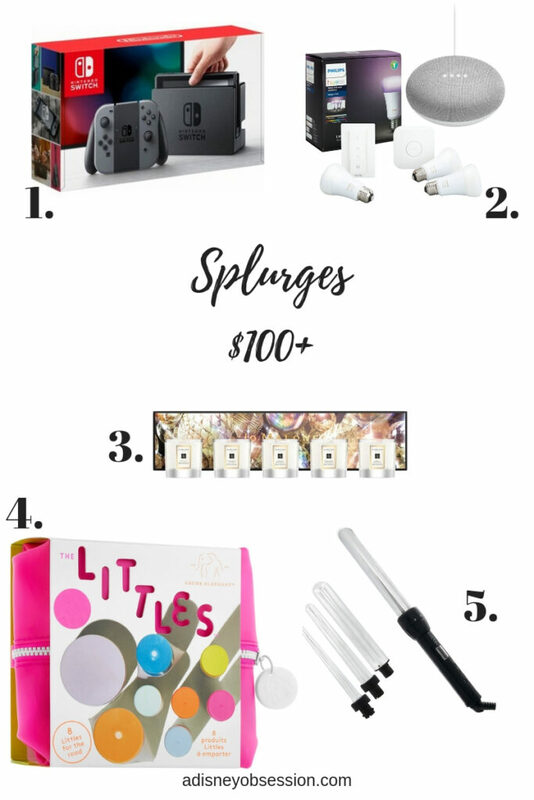 Today I’m sharing my Holiday Gift Guide for 2018! 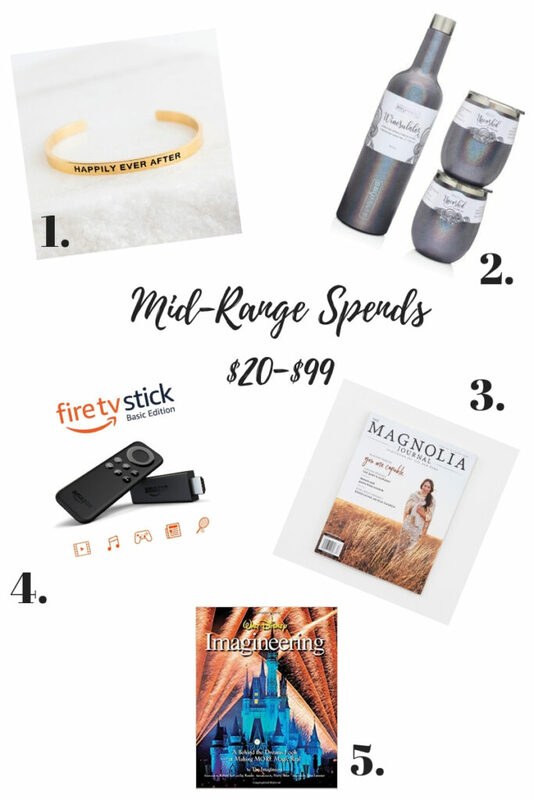 These are some of the items I think would make nice gifts this holiday season! I’ve separated items into three different categories and price ranges: Stocking Suffers ($20 and under), Mid-Range Spends $20-99), and Splurges ($100+). Okay, without further ado, let’s get started! 1. Lush Christmas Set $13.95- I love the idea of giving gifts of pampering, and this bath bomb set is perfect! With 1 bath bomb and a reusable bubble bar, it makes such a nice gift! Plus, they’re adorable. 2. Chatbooks Photobook $19.00 (30 page 6×6 album with hardcover and standard shipping)- For someone sentimental in your family this would make a lovely gift! You can upload pictures from Instagram or Facebook making it easy and quick! They even have their own app to make things easier. You can also start a collection (I believe it’s a bit more expensive), but that would be great for a trip, or for each year of a childs life, and the spine will say the time frame which is really cool! I’ll have to keep that in mind for the future! 3. Travel Petite Planner from Erin Condren $12- For the traveler in your life, this journal has 4 weeks of pages, where you can keep all of your plans, confirmation numbers, track expenses, outfits and more! I recently used this on my honeymoon to have one place to keep track of everything, and I loved using it! I love that I can use it again for future trips as well. 4. Poweraad Portable Charger $18.99-Portable chargers are such a nice thing to have! For someone who maybe has an older phone that doesn’t hold a charge, so someone who uses their phone a lot this would be a great gift! 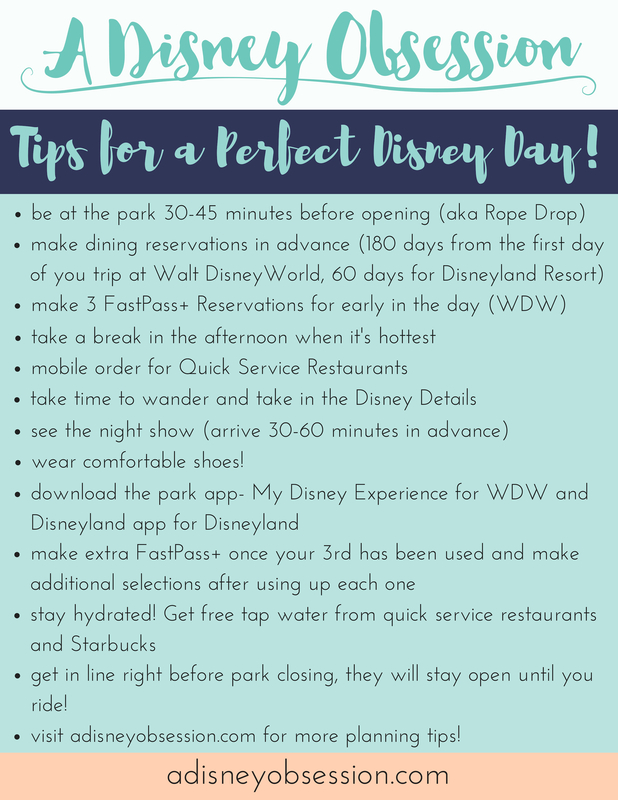 I used mine when I was in Disneyland a few times and I was so glad I brought it. 5. Omoton Cell Phone Stand $15.99-I get so annoyed with charging cords and my nightstand, so I would love to have something like this! I hate when the cord falls onto the floor which makes it difficult to grab from bed (I’m lazy, I know), so something like this would eliminate clutter and give my phone a designated spot! Plus it would be great for a desk as well! This one tilts and is adjustable which is nice too. 1. Lillian + Co Bracelet $32- I’ve talked about these bracelets before, and I think they would make such a nice gift! 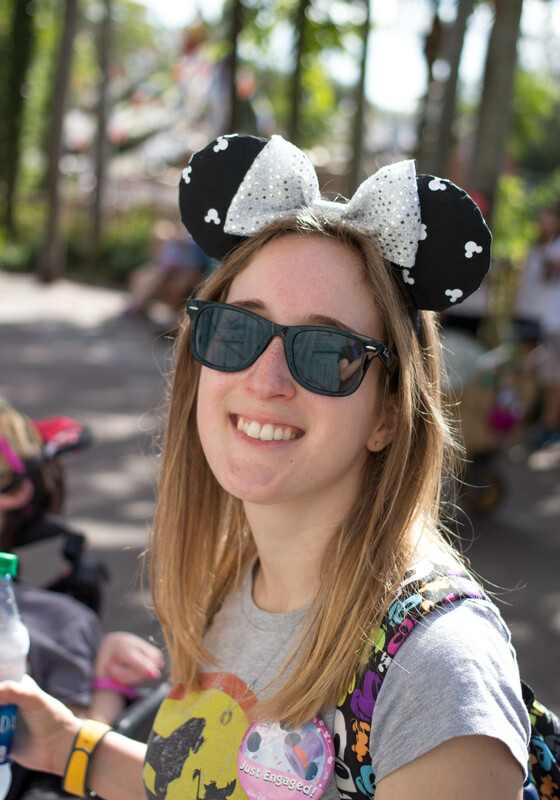 I actually gifted my bridesmaids the Best Day Ever bracelets for my wedding, and they now offer non-Disney bracelets. I love them, and they add a little touch of Disney to my day! They offer all designs in silver, rose gold, or gold. 2. Bru Mate Wine Set $81- This is something that is on my list this year! This wine and glass set keeps the temperature (hot or cold), and they are so pretty! I drink white wine and I drink it very slowly, so having something to keep it cold would be nice! The glasses also come with lids, so in the summer no bugs would get in it! 3. Magnolia Journal Subscription $30 for 2 years- If you know a fan of Chip and Joanna Gaines, they would love a subscription for the Magnolia Journal! I actually got it last year for Christmas, and I’ve really enjoyed getting them every quarter! It’s a beautiful magazine and has lots of inspiration inside. 4. Amazon Fire TV Stick $49.99- Know someone who maybe doesn’t have a Smart tv? The Amazon fire stick plugs into your HDMI port and basically becomes a Smart TV. You can add apps like Amazon Prime Video, Netflix and Youtube very easily! I’m thinking about getting one for our TV. 5. Imagineering book $75- For the Disney fan in your life who likes seeing a little bit behind the magic, this would be the perfect gift. It’s BEAUTIFUL! And it gives a lot of behind the scenes information on how rides are made, which I find so interesting. It’s definitely on the expensive side, but it would make a lovely coffee table book. 1. Nintendo Switch-$329.95 – This is the newest system from Nintendo, and can be played at home or on the go. The controllers connect to a tablet-like device to be taken with you, which is so cool! It’s like a Gameboy (am I dating myself? ), that also can be played on your TV! If I was in the market for a new game system, this would definitely be it. 2. Google Home Mini with 3 Smart Light Bulbs and Dimmer Switch $179.98 (Regular $308.98!) -we got my Dad one of these last Christmas (just the Google Home Mini), and it gets used every day! From listening to the radio, to Spotify, to timers and reminders, it does so much! This year we are looking at some Smart plugs to add to the lineup, you know so we can plug in the Christmas Tree lights and just ask Google to turn them on and off :). 3. Jo Malone Miniature Candle Collection $135- I always love the idea of giving candles as gifts, but it’s always hard to pick a scent! This set comes with five different scents, so it’s a great variety! They are very nice looking and simple, so they would fit in any space! 4. The Littles set from Drunk Elephant $110- if you want to get someone in your life a taste of luxury skincare, this is a great gift! Sample sizes of 8 different products from Drunk Elephant, it gives them a taste of the most popular products. I bought this set in the Spring Sephora sale, and it lasted months! 5. Cortex 4 in 1 Curling Wand $115.99- This is the curling iron I’ve had for about 2 years, and I love it! It comes with 4 different curling wand sizes (I’ve used each one at some point), and it does a really nice job. It also comes with a glove, so you don’t burn yourself! It also has different temperature settings which are really nice. I’ve been using it almost every day this year, and it has held up really well. 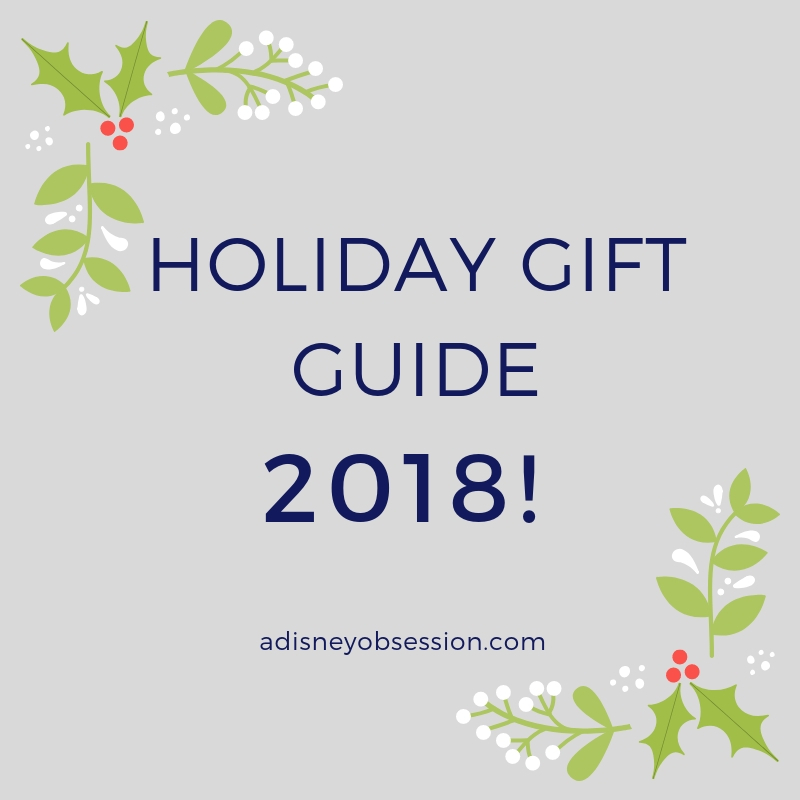 If you’d like to ready last year’s gift guide, you can find it here! What’s on your list this year? Let me know in the comments below! Also, for future would you be interested to see this in a video format even if I don’t purchase all of the items? Comment below with your thoughts!